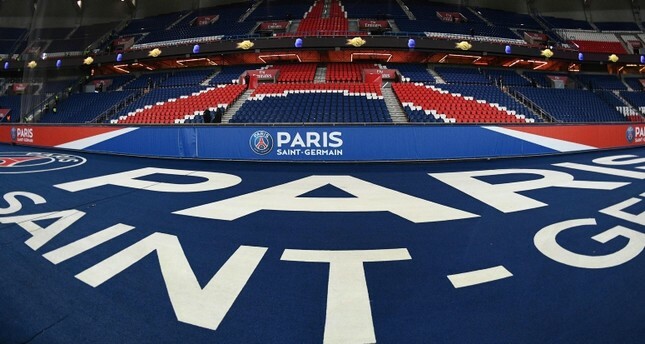 Paris Saint-Germain have opened a probe into claims that young players were subject to racial profiling during their recruitment process, a source close to the club said on Thursday. "We have opened an internal investigation," the source told AFP, after the claims made by French investigative website Mediapart, who cited documents from the latest series of Football Leaks allegations. According to Mediapart, between 2013 and the spring of this year, PSG's scouting department filled in evaluation forms on young players that included stating their ethnicity. Their origin was to be described as French, North African, West Indian or African. Social profiling is illegal in France. The source acknowledged the existence of these forms to AFP. Mediapart, part of the European Investigative Collaborations consortium which has studied the Football Leaks documents, said the forms were used to evaluate potential young signings. The controversy "blew up internally" in March 2014, said Mediapart, in relation to the case of a talented 13-year-old player called Yann Gboho, who caught the eye of scouts while he was playing for FC Rouen in the Normandy region of northern France. A PSG scout who evaluated the teenager in November 2013 stated his origin as "West Indian". The evaluation form has a box on ethnicity with a drop-down menu offering four choices: French, North African, West Indian and African, Mediapart said. The investigative website quoted Serge Fournier, the PSG scout who evaluated Gboho, as saying "instead of French, it should have said white, especially as all the players we recommended were French." The player in question -- a French youth international who was born in the Ivory Coast -- eventually signed for rival Ligue 1 club Rennes. According Mediapart, those at the top of French football believed there were "too many blacks and too many Arabs and not enough whites" in the game.